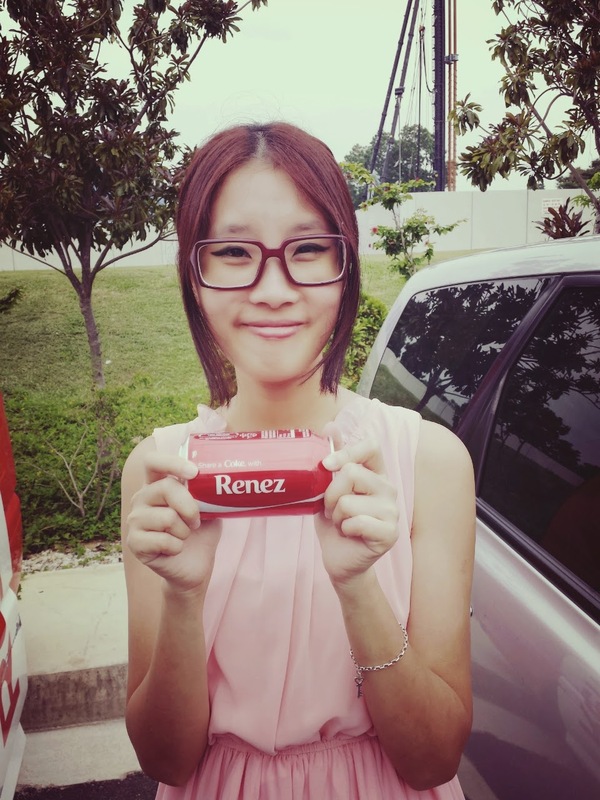 The World-famous #ShareaCoke Campaign has arrived on the Little Red Dot and for the first time Singaporean can get to customize and engrave their name on Coca-Cola's cans! 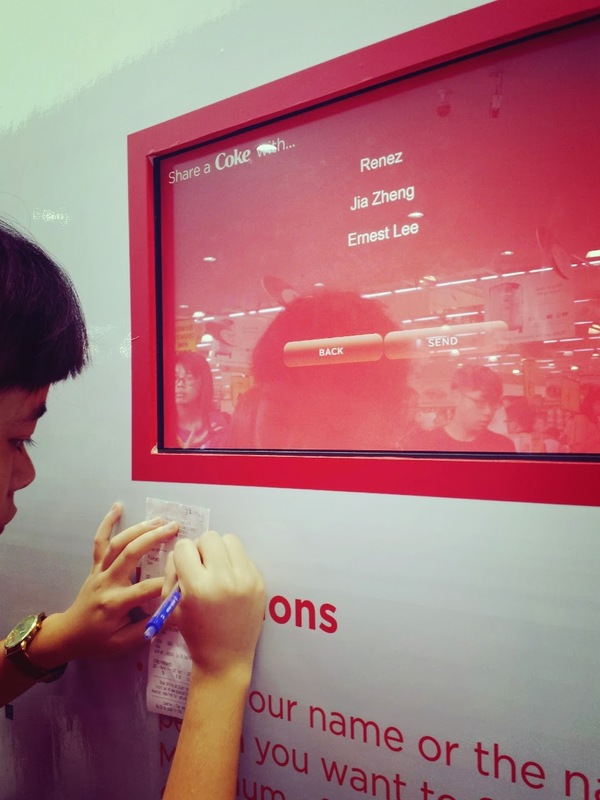 Coca-Cola fans will have the opportunity to create customized Coca-Cola Cans at "Share a Coke" Roadshow Booth across places in Singapore over the coming months. 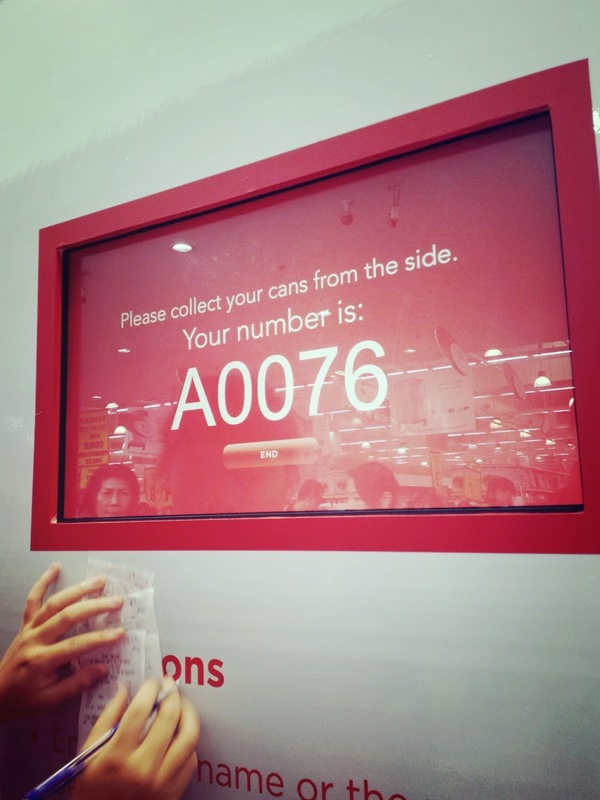 For Every $10 spent on Coca-Cola trademark products, the public can present their receipts at the Roadshow and engrave their very own personalized can of Coke with no extra/hidden charges. So that also means Your engraved Coke is completely FREE upon spending that $10 worth of Coke products. 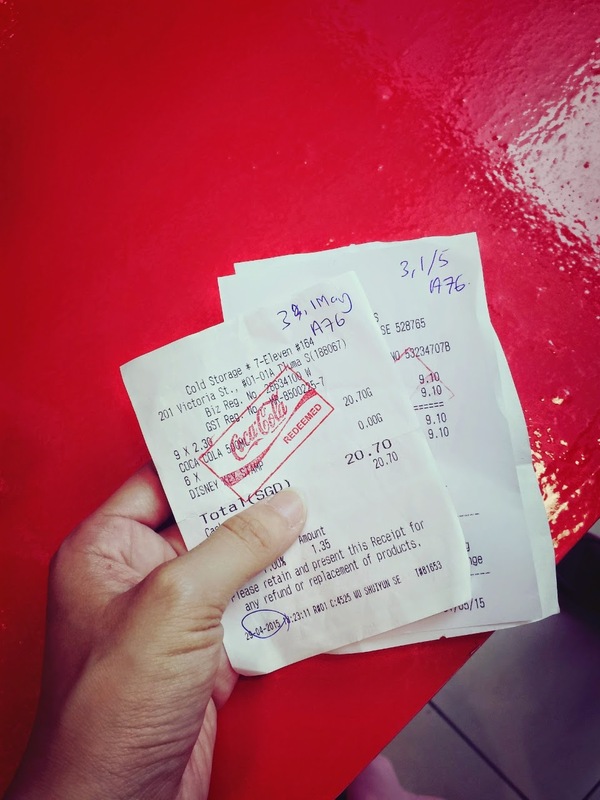 Receipts can be combined maximum of 3pcs for per $10. Step 2: Check the Redemption Roadshow Location, and find a good time to go down. 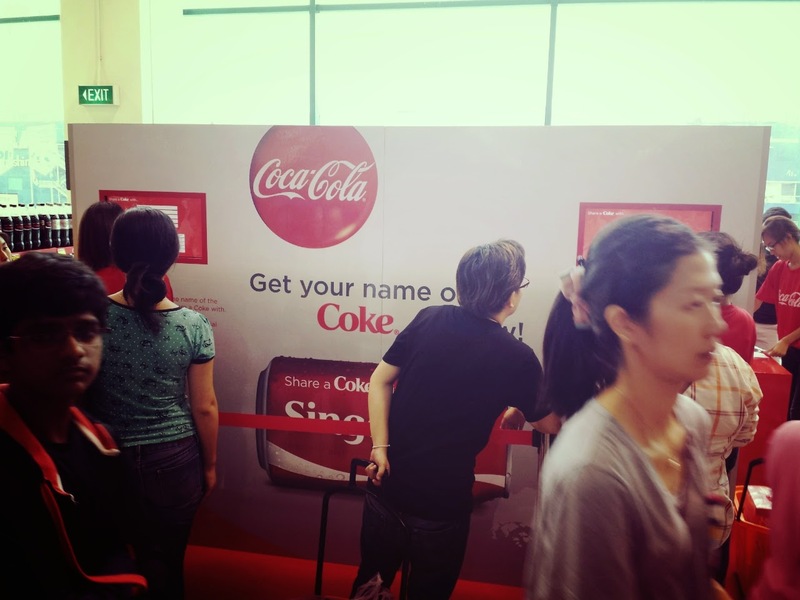 The Queue was not super long, I got my coke in less than an hour. 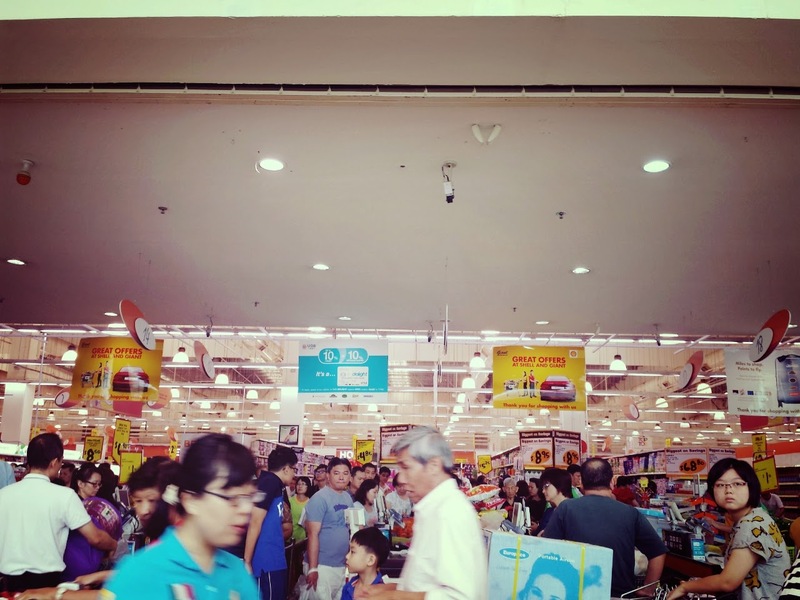 However, I went to Tampines Giant (where the Gigantic Ikea & Giant is) This place is really packed so It was kind of messy. Get in the right queue, if not you will need to re-queue again. 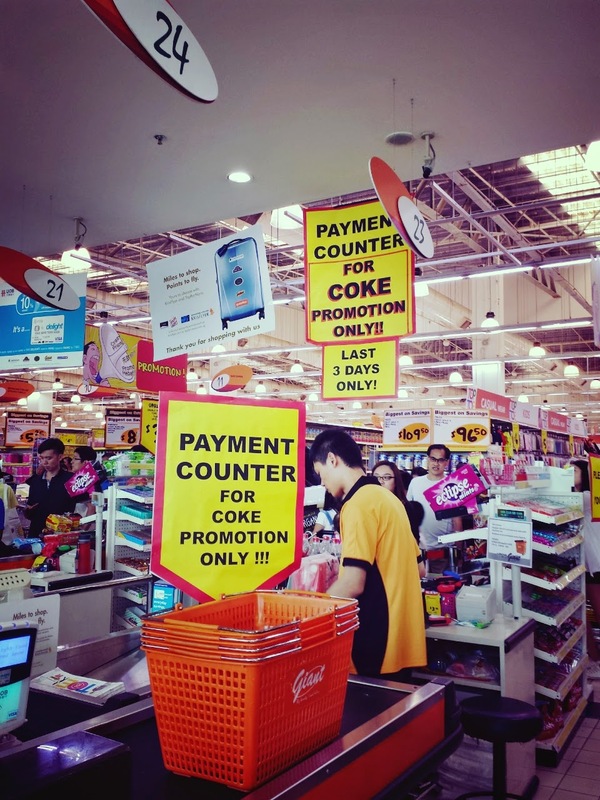 If you haven't buy your coke and you're already here, you still have the chance to buy from Giant. 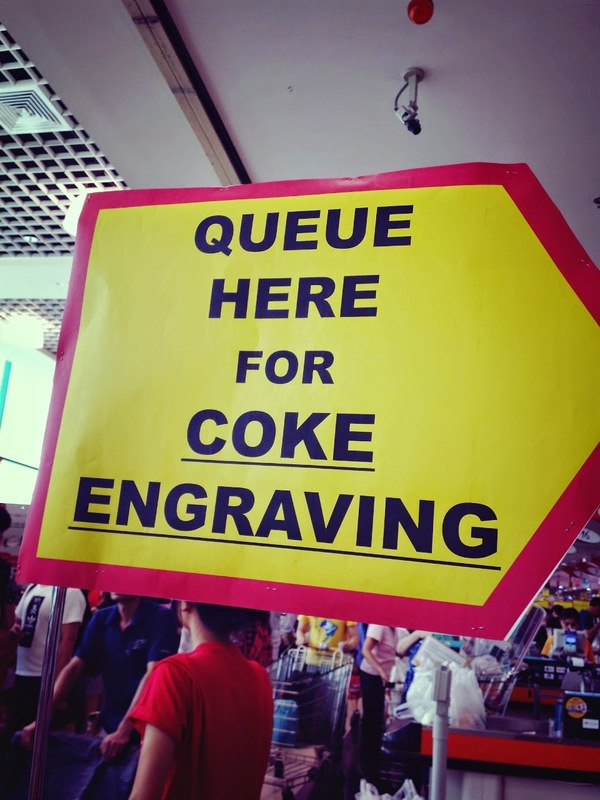 But the Queue may be longer than thought for purchasing Coke here. 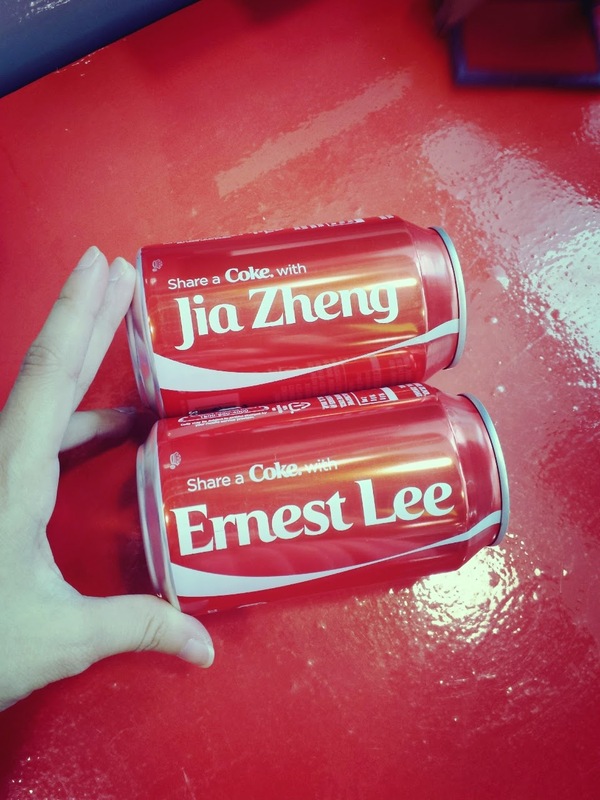 Step 3: Have you think of the names to engrave on your Coke already? There'll be Coke Ambassador checking out your desire names on your version of Coke so as to speed up the customizing procedure. You'll need to write it down before you reached the Kiosk of the Roadshow. Step 4: So when you reached the Kiosk machine, you are all set and ready to go. 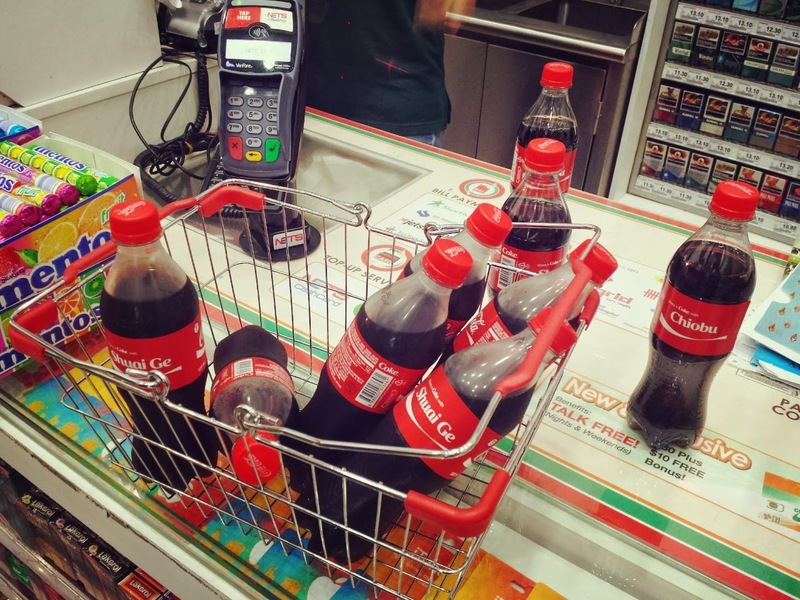 For per queue, you can customize more than one Coke, depends on how many $10 worth of purchase proof you've got. By the way, no unique characters are allowed for the customization such as "& - = ) % $ # ! ", no 3rd party property, organization or companies name too. Only first letter can be caps lock, none others. Step 5: I'm done with my part, now waiting for my Coke to be ready! 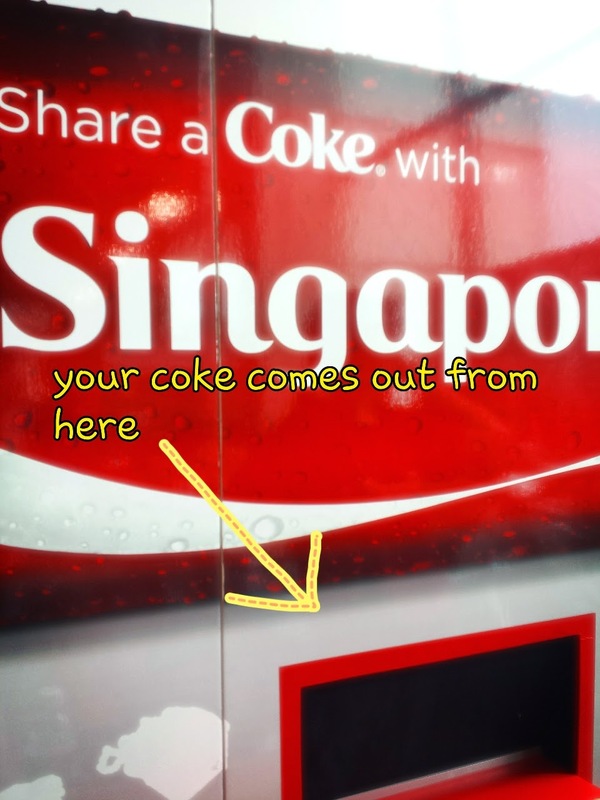 Step 6: In less than 10mins, I've got my Coke from this little opening from the Kiosk. Awesome! 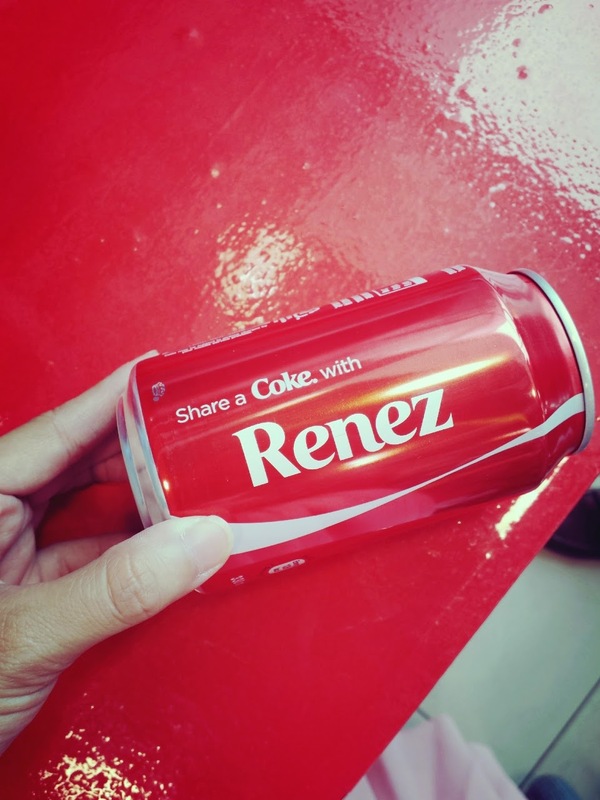 So go and plan your engraving for your own version of Coke soon, don't miss out! Till August!